But, Liza has mostly no emotion's and was made to be a perfect weapon. Alexis: whoa! Hydra who is this? She's awesome! 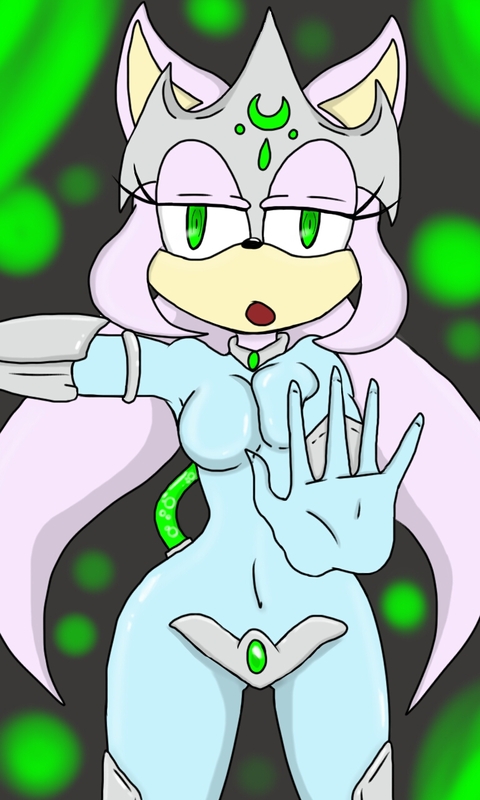 she's just an android character that me and kuri made up together. Newt: wow no emotion huh so like she'll never experience love it hate?